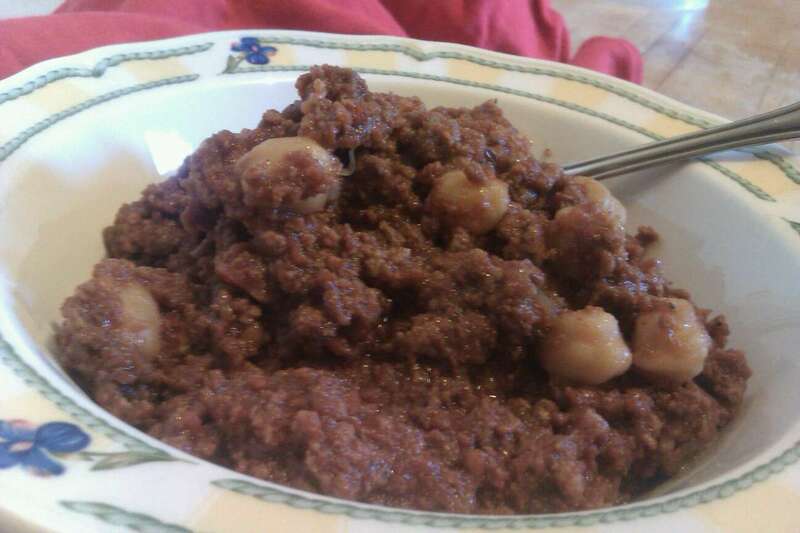 Tis the season of chili, when the frigid air brings one to yearn for comfort and warmth. What better way to satisfy that desire than with a nurturing, spicy bowl of “chili con carne?” Through the years, I ‘ve sampled my fair share of chili dishes, including the canned (bleh!) version, uh, where’s the love in that?! I try to steer clear of anything canned whenever possible. Chili had its humble beginnings as a peasant dish, dating back to the 17th century. They believed that the chiles had aphrodisiac effects thought to be the devil’s work. 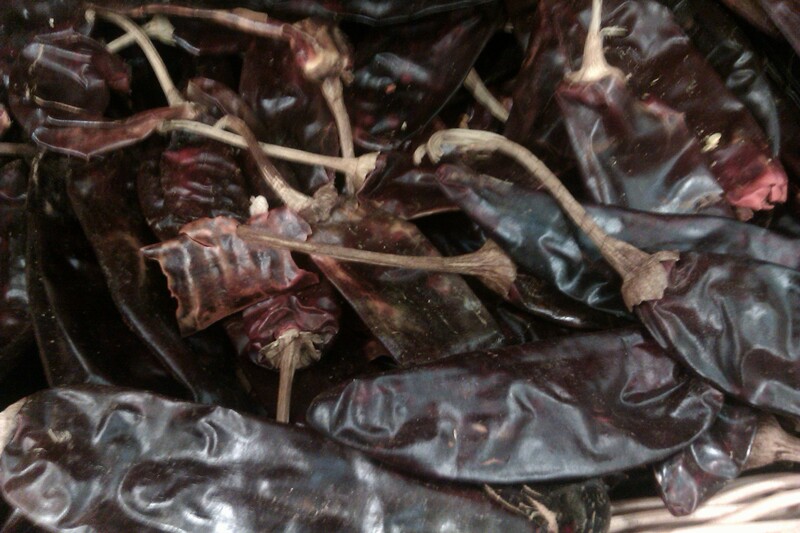 Fiery hot chiles were too closely related to hell’s fiery depths, therefore sinful. Chili has Native American, Incan, Aztec, Mayan and Spanish influences. Anyway, the amount of chili recipes in existence are staggering. Ranging from Texas Red chili to vegetarian, vegan, turkey, wild game, pork, chicken, with beans, without beans, and even to the oddball seafood variety (which doesn’t seem like chili at all). Each concoction proclaims to be the best. Texas named chili as the state’s official “dish.” They are no joke when it comes to their chili. Serve with some crusty bread and a mixed green salad. Pair it up with a deep red glass of cabernet or an iced cold lager! P.S, Your home will smell like heaven. 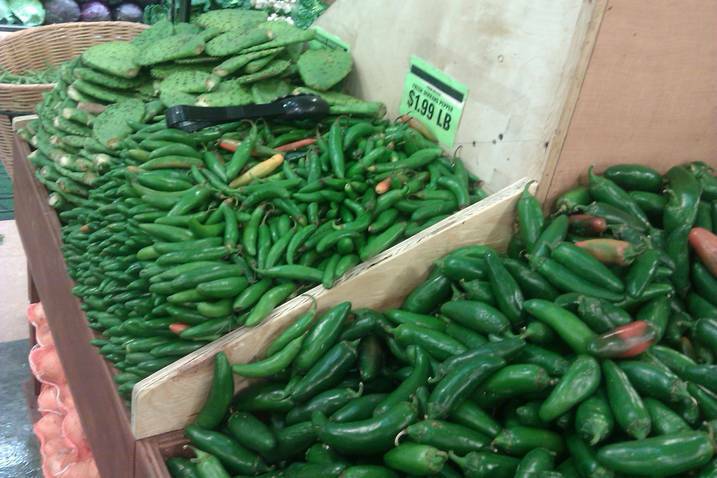 Being in Texas, I have grown to love a lot of spicy flavors like cilantro, chilies and peppers. Your ingredient list here does tell me that I would enjoy eating this. Nicely spiced and deliciously hearty. 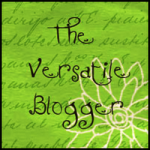 Thanks for sharing this recipe-great post and lovely pictures! Thank you! 😀 I have been tweaking this recipe. Its definitely a work in progress. Being you’re in Texas, I am sure you have a delicious chili recipe of your own. (would love to try it, if you do) Texas has been an inspiration to me for the past few weeks, especially since I have family over there. Happy holidays to you and your family.